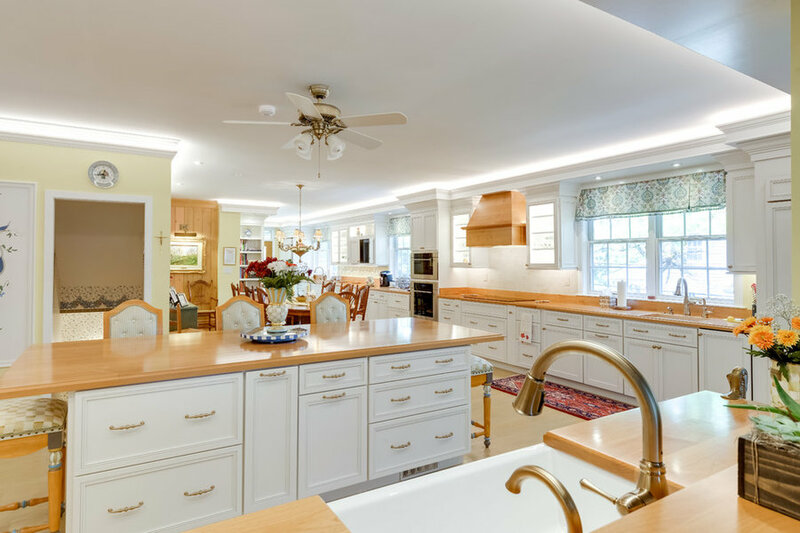 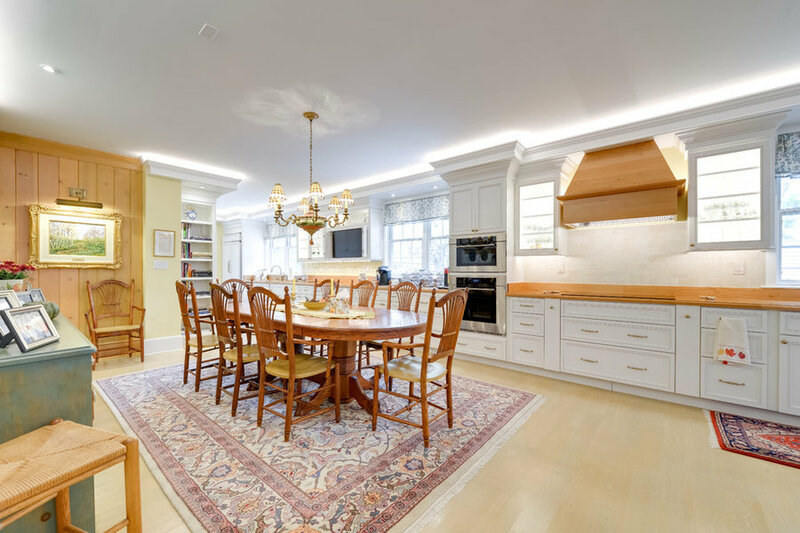 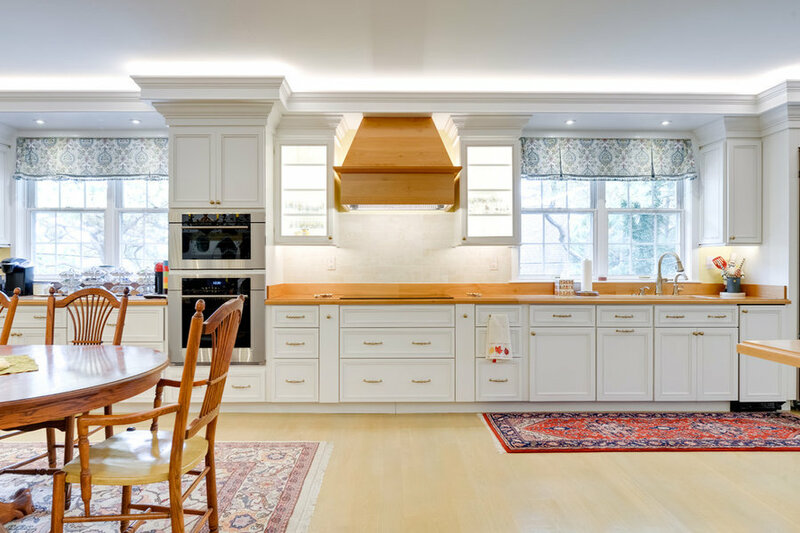 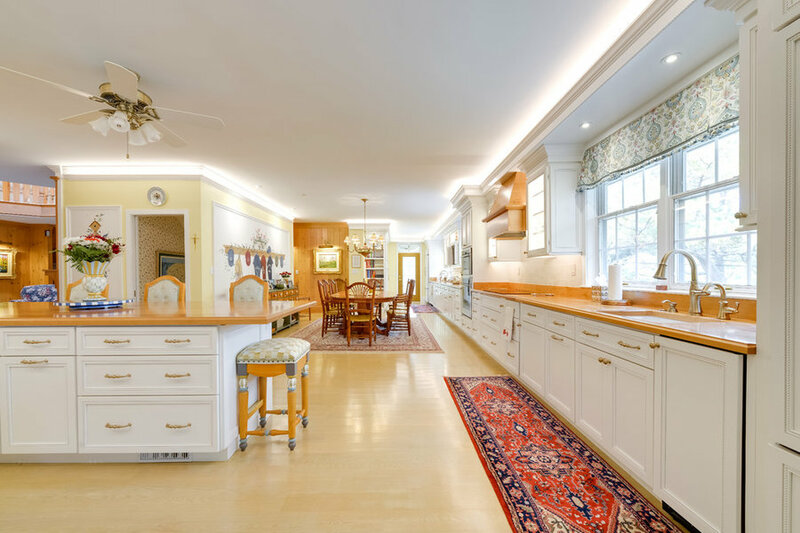 This open and airy custom home had outlived its original kitchen design. 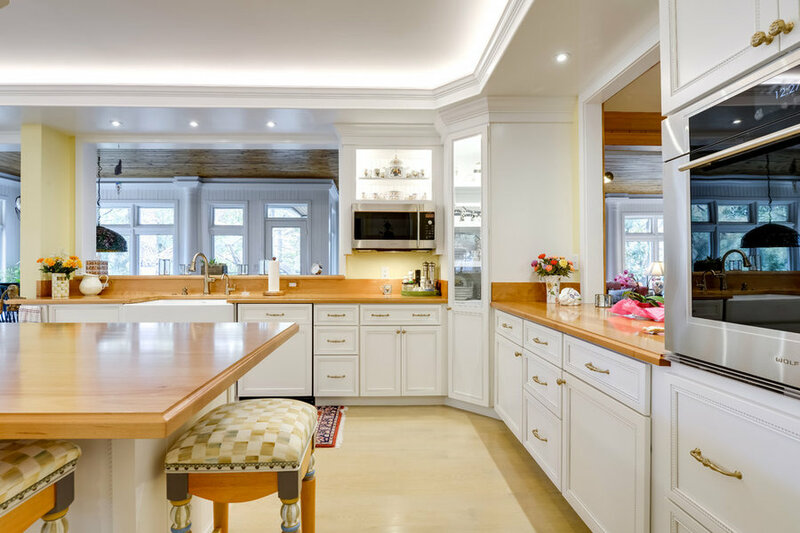 The homeowners do a lot of entertaining and brought in CRx for a complete overhaul. 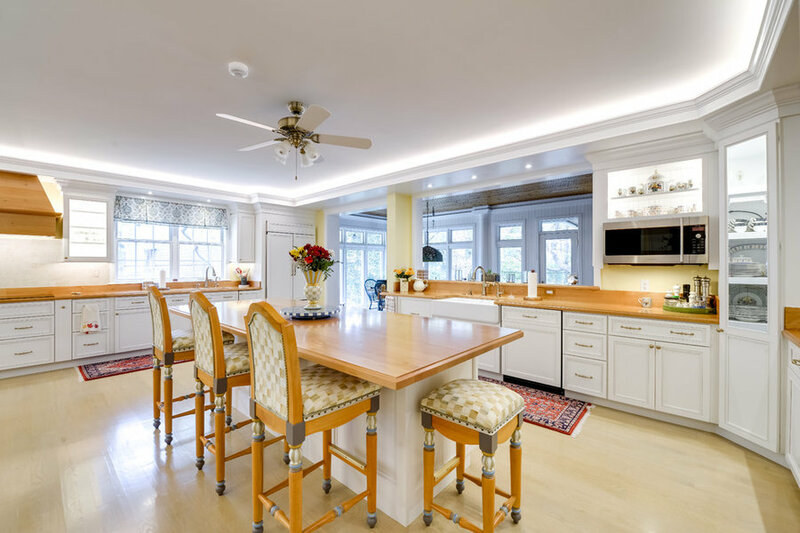 New custom cabinetry and custom wood tops will be the focal points in this entertainers dream kitchen.